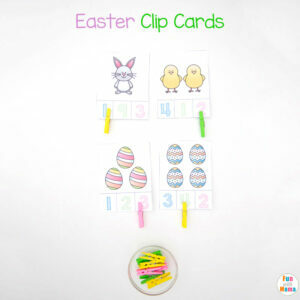 Looking for Easter Crafts? 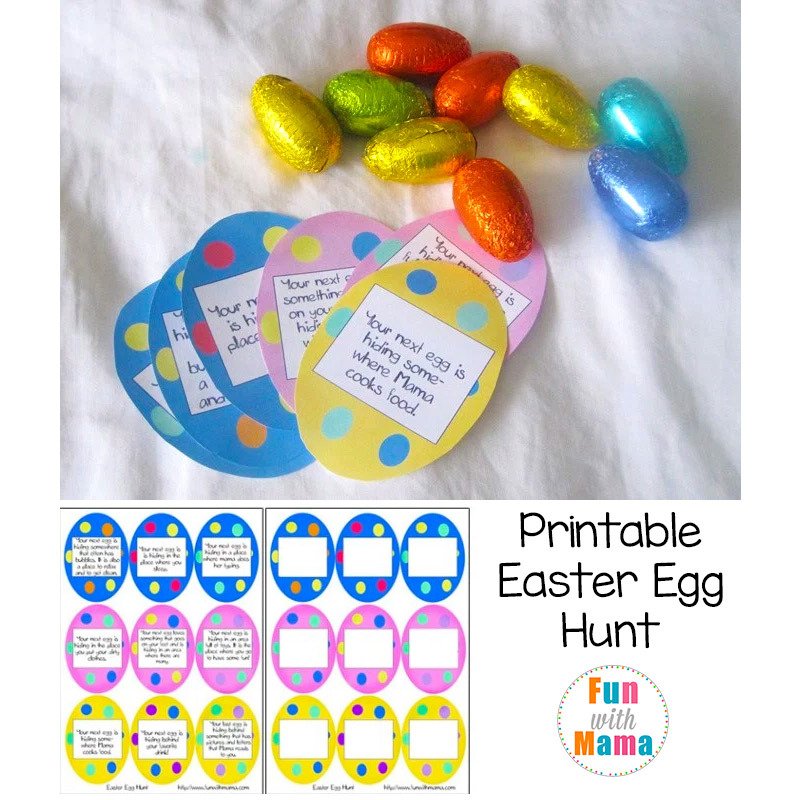 This fun Printable Easter Scavenger Hunt Clues includes printable Easter Egg Hunt Ideas, clues as well as blank eggs for you to write your own clues on. 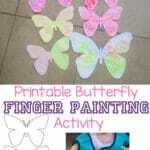 This activity is appropriate for toddlers, preschoolers, kindergarteners and even elementary age kids. 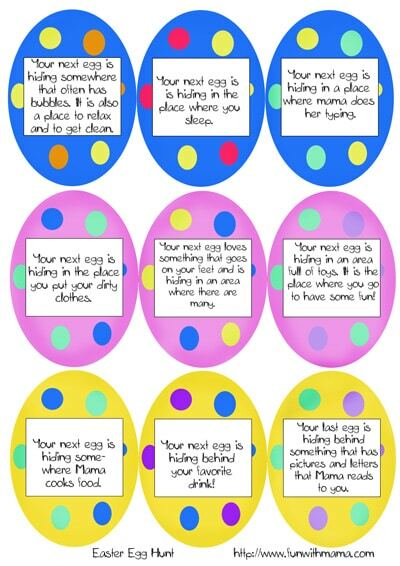 You can write in your own clues or if you want you can use the Easter Egg Hunt clues for preschool kids. 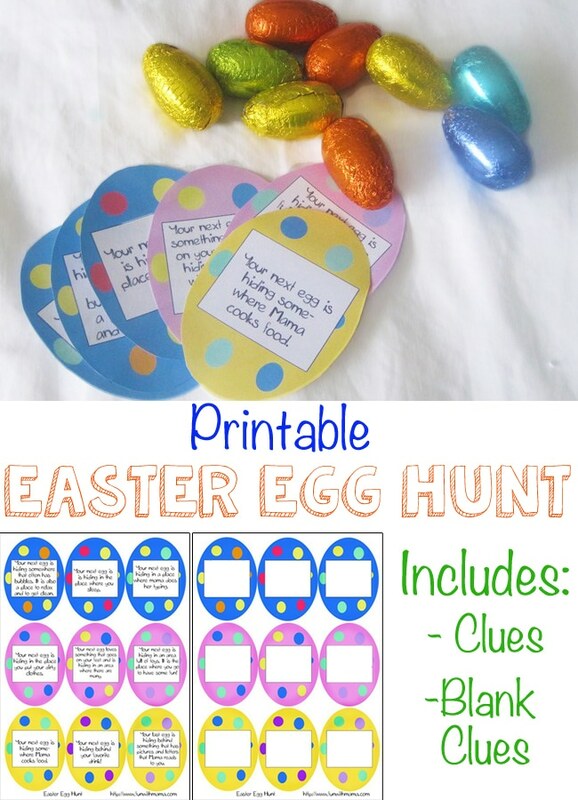 My 7 and 9 year old LOVE creating hunts for us using this printable activity.They have so much fun with it and it inspires open ended creativity! 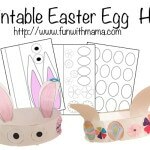 This week we are focusing on many Easter themed activities and I showcase these ideas daily on my Instagram. I would really love to see you there. 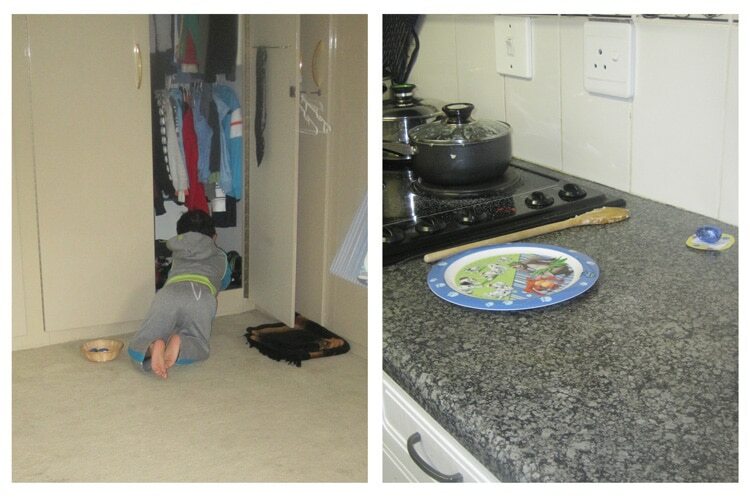 If you use the hunt I’d love for you to tag me @funwithmama in a picture of your child searching for their clues! Join me on Instagram to see what other Easter Activity we’ve been up to this week. 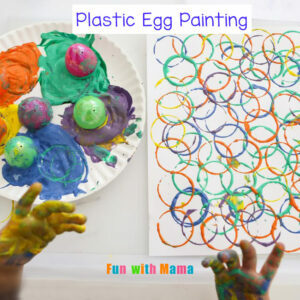 – Plastic Eggs (You can put the egg clues inside plastic eggs if you like. I know many of us have millions of these at home! 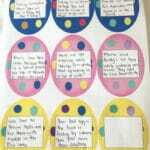 –Glow in the dark eggs. My kids LOVE turning off all the lights and searching in the dark for some Easter Eggs. 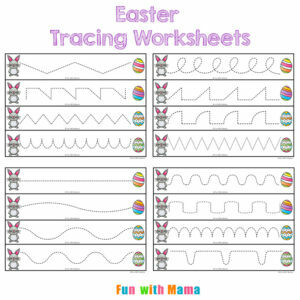 This is SO much fun and they love making me search for the eggs too! I hid the eggs in their appropriate hiding spot and my son eagerly went searching for his Easter hunt clues. 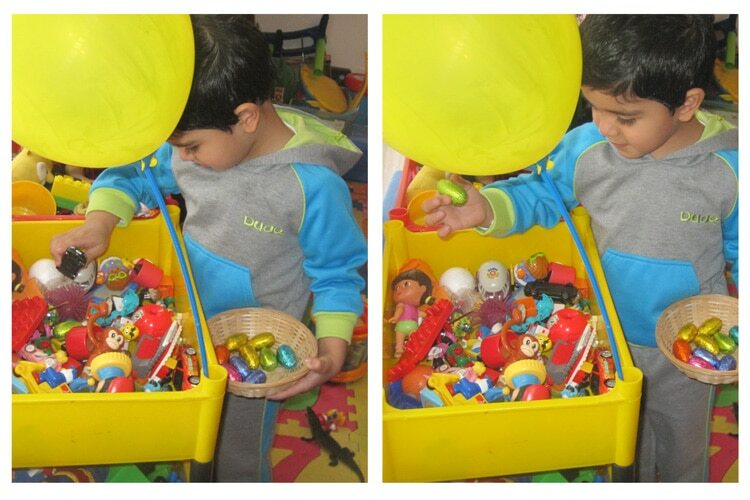 Because of all the colors in this toy box D didn’t actually find the egg at first glance. 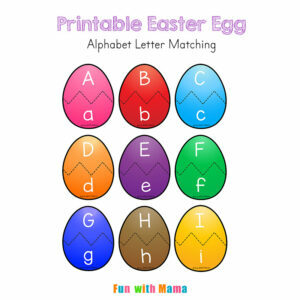 To see the printable eggs in action you can join us on an Easter Egg Hunt we did with blank clues in our house. You may find some ideas for your next hunt. 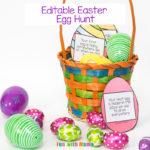 Also I have just added a new editable Egg Hunt. You can find the new editable Easter Egg Scavenger Hunt here. These toys are my tried and tested toys that my kids keep going back to. They would be so special to include in your Easter Gift Basket. –Do a Dot Markers – I seriously believe every home should have a set of these. They are a great way to get some painting in with a very minimal amount of mess (If any.) Put the paper on a tray with the paints and you will contain the mess. –Do a Dot Markers Book – You do not need the books.. you can find many pages online including my own website for free do a dot pages but I do however like the books and keep a stack at home. 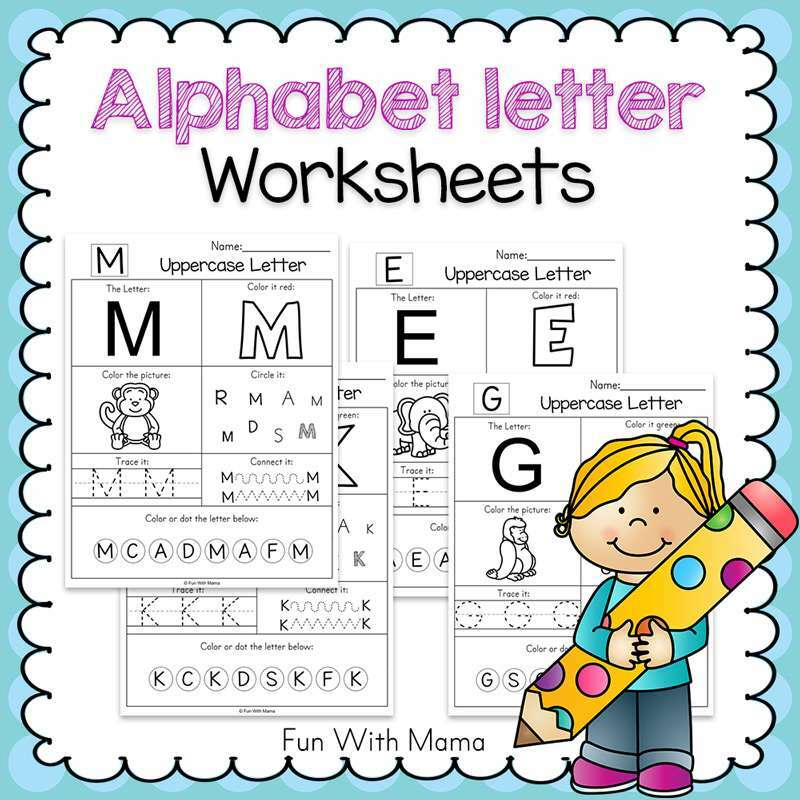 This allows me to literally just pull together an activity while the kids are napping and the paper is a little thicker so it has a better result than normal printer paper. I personally give most of our friends Zingo and Rush Hour Jr for birthday presents because I adore them so much. 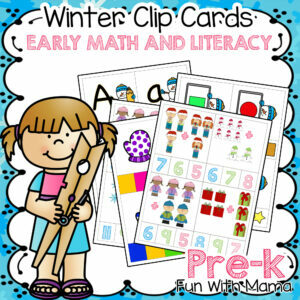 You can press the download link box to get instant access to this printable activity. 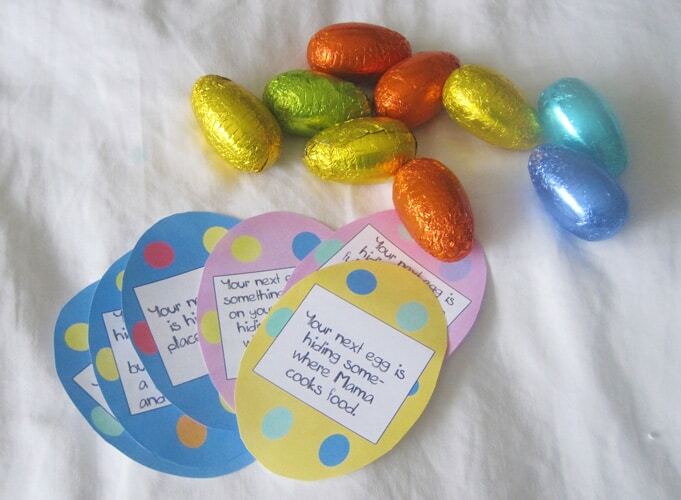 I hope you enjoyed these Easter Egg Hunt Ideas. 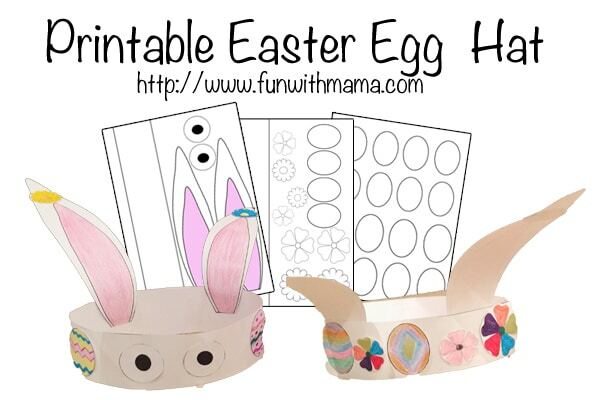 Try this printable Easter Bunny Hat Activity! Printable Read. Build. 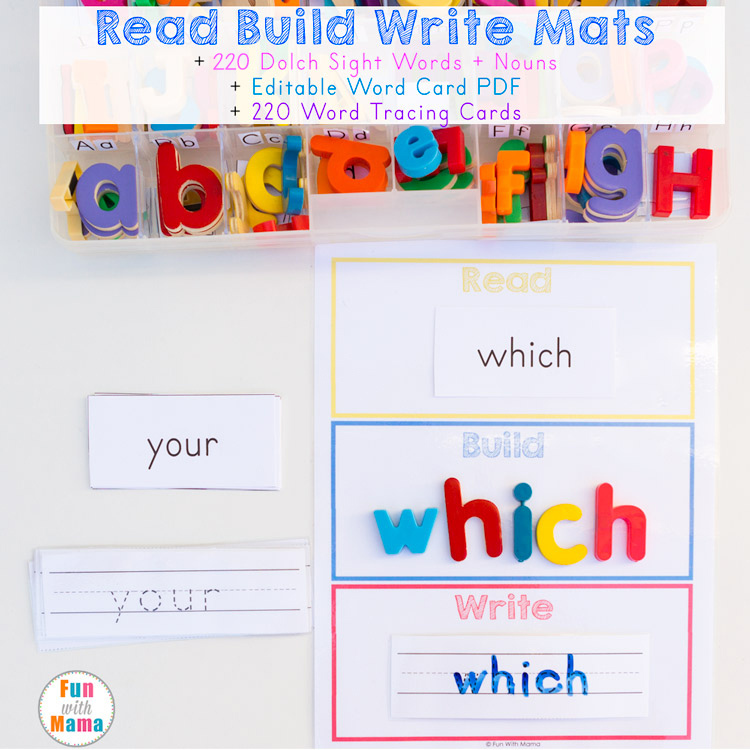 Write Mats. 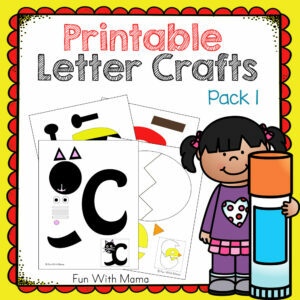 We have wonderful printable activities. Have a look at my Favorite Apps for Toddlers and Kids! 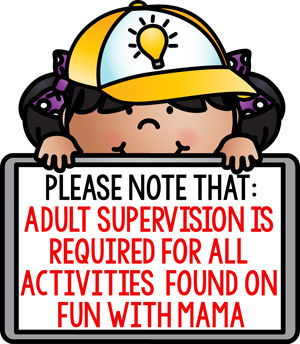 Pin it for your friends here! Someone just tweeted about this. How adorable! Thanks so much for sharing. I love the “in action” pictures you’ve got of the kids. Looks like fun. I’m excited to check out the rest of the blog! Very cute – thanks for sharing! hey a fellow TBW mama 🙂 I’m so excited! 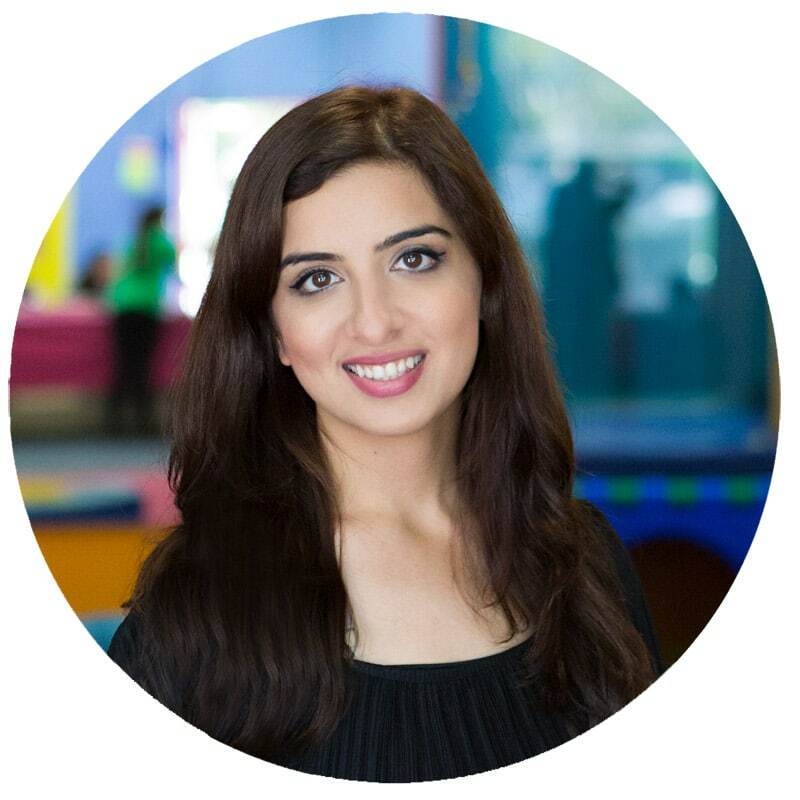 Did you share the link on tbw? This is wonderful. 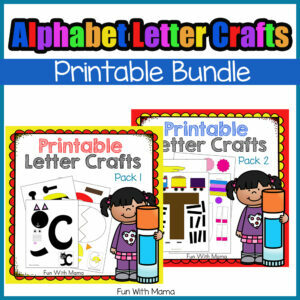 Thank you so much and I can’t wait to use it with my little ones.